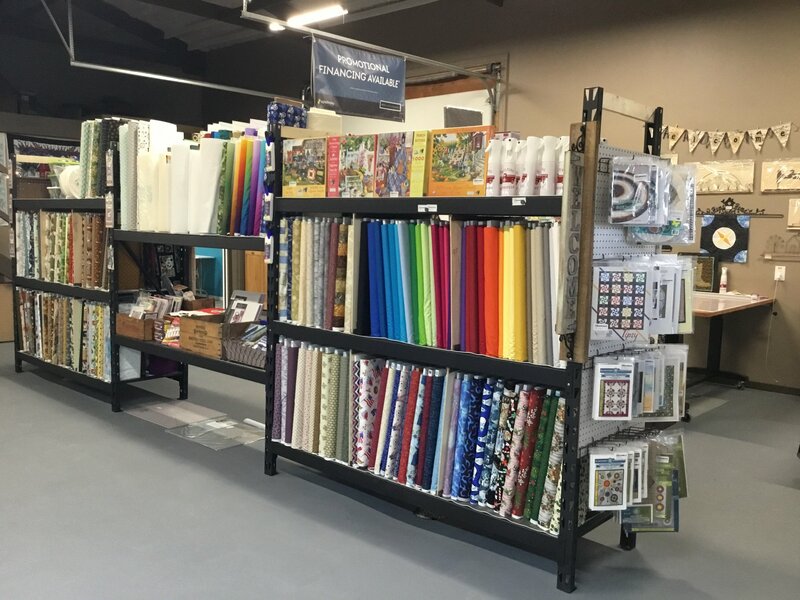 Notions, patterns, kits, scissor sharpening, and so much more! 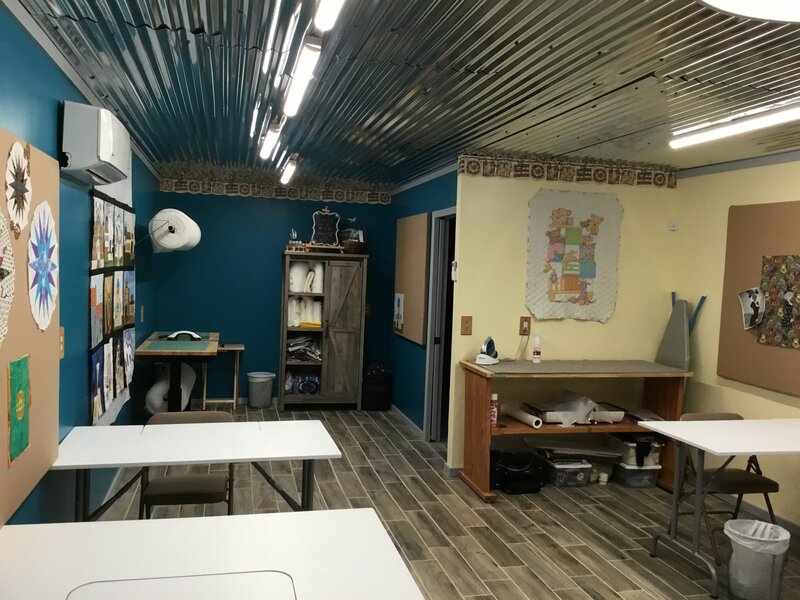 Our classroom hosts six individual sewing stations, each with electricity, room for a small cutting mat and ironing mat, and a design wall! 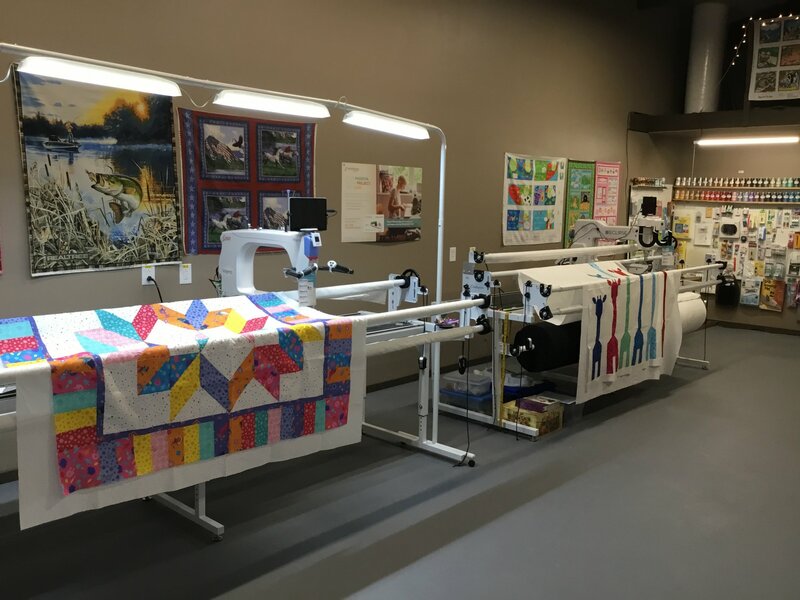 There are also a large shared cutting station and an ironing station. 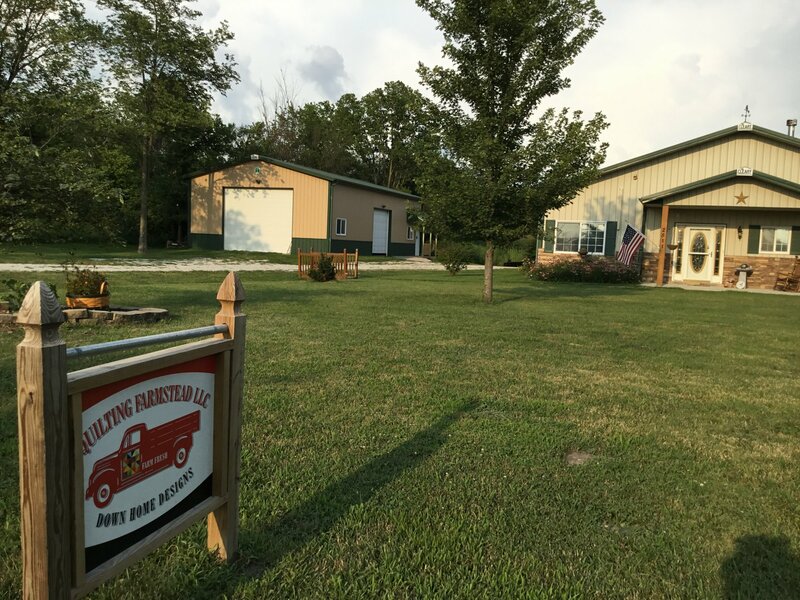 Check out our calendar of events and classes! 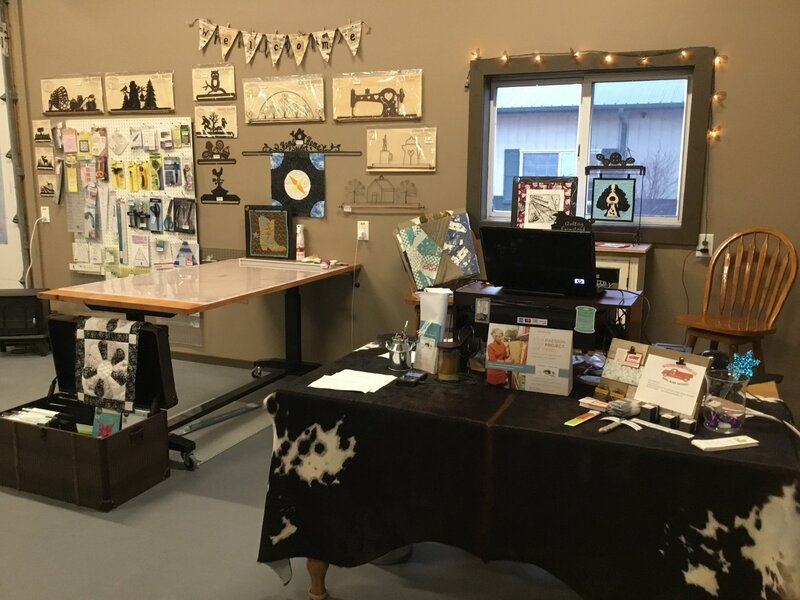 Hwy 36 Shop Hop 2019 starts April 1!!! 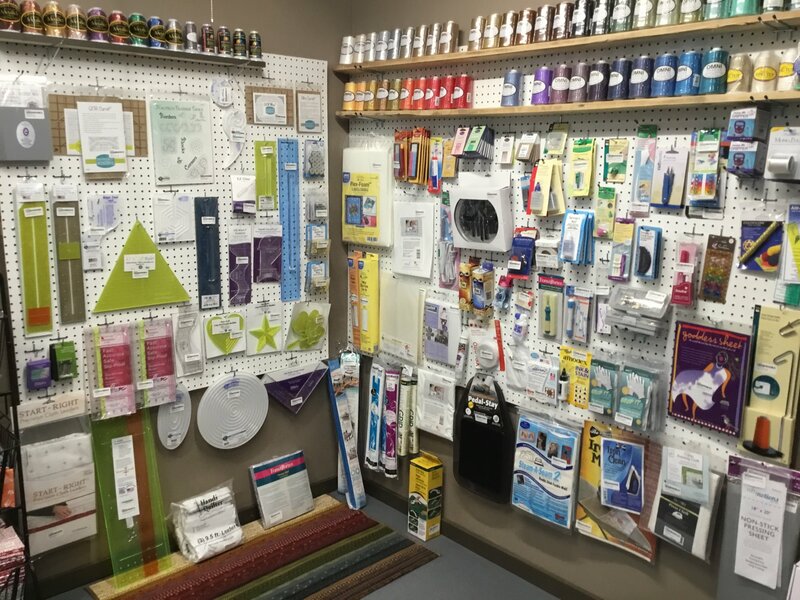 Financing available through Synchrony on machine sales, apply in store. 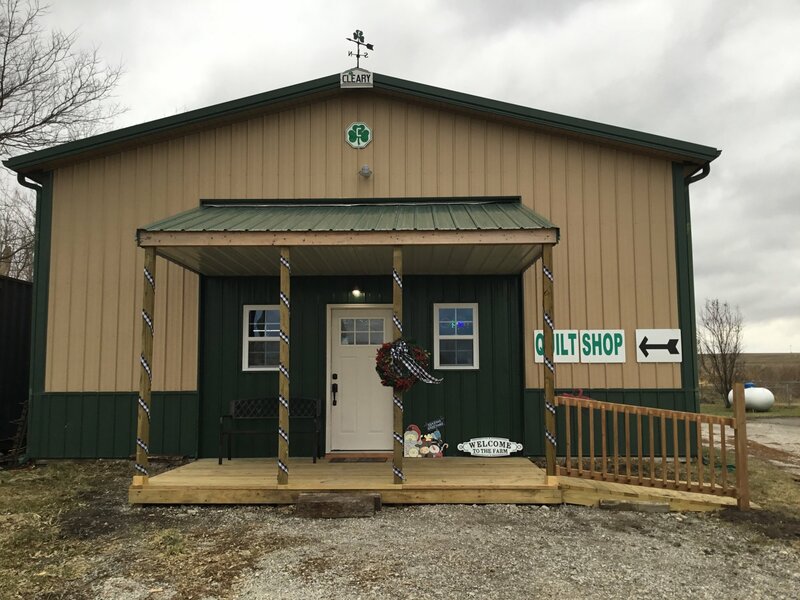 Don't miss the barn quilt shop! 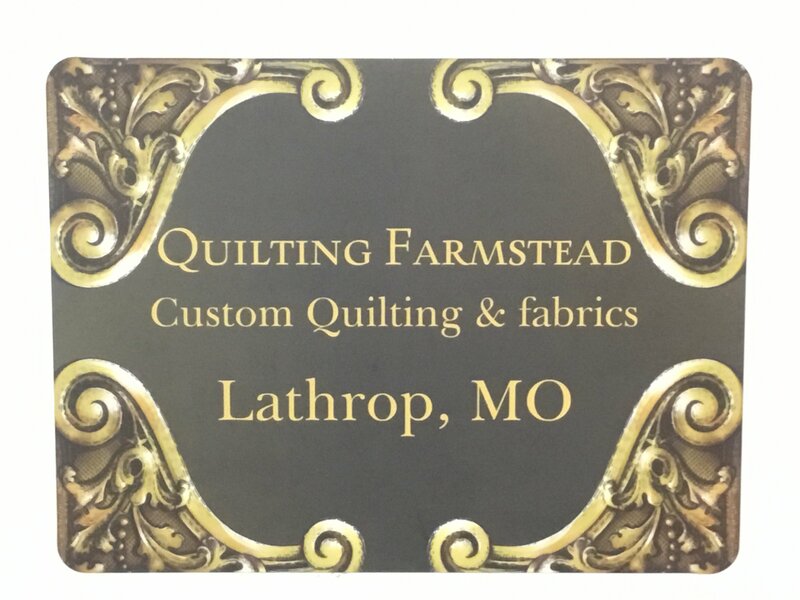 Full quilting service and shop just 20 miles North of Kansas City, MO. Take I-35 to exit 40, go west 4 miles on hwy 116, south 1 1/2 miles on Wilson Road. 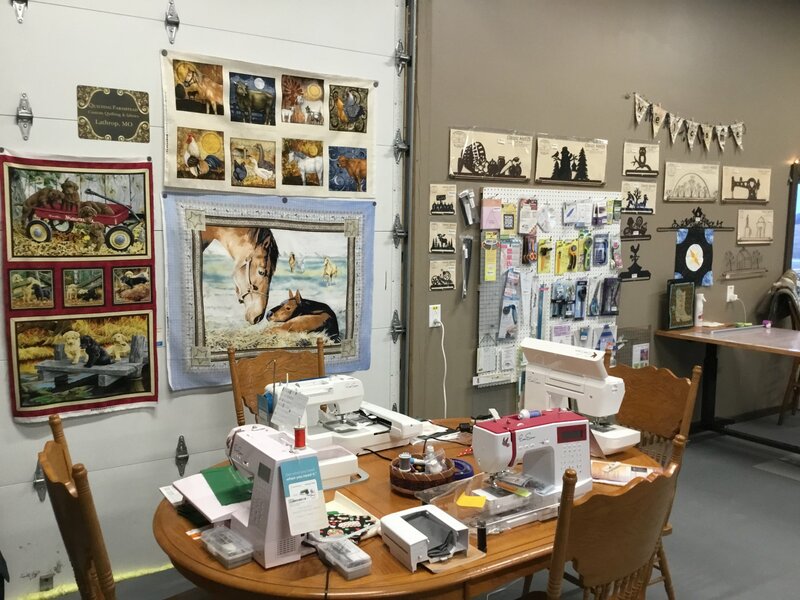 Shop with us: Eclipse quilters, Grace Company Q'nique, Eversewn Sparrows, Quilters Edition, and the Sparrow X Embroidery Sewing machine. 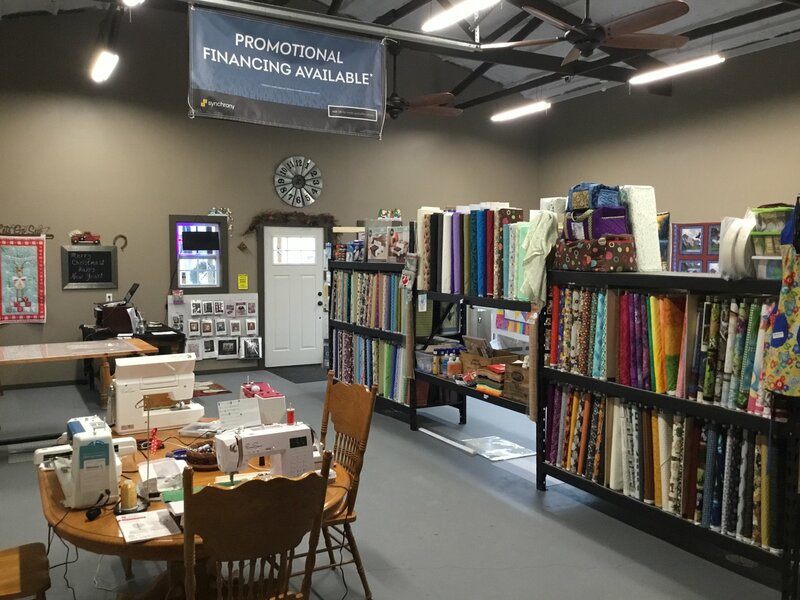 Synchrony Financing available. 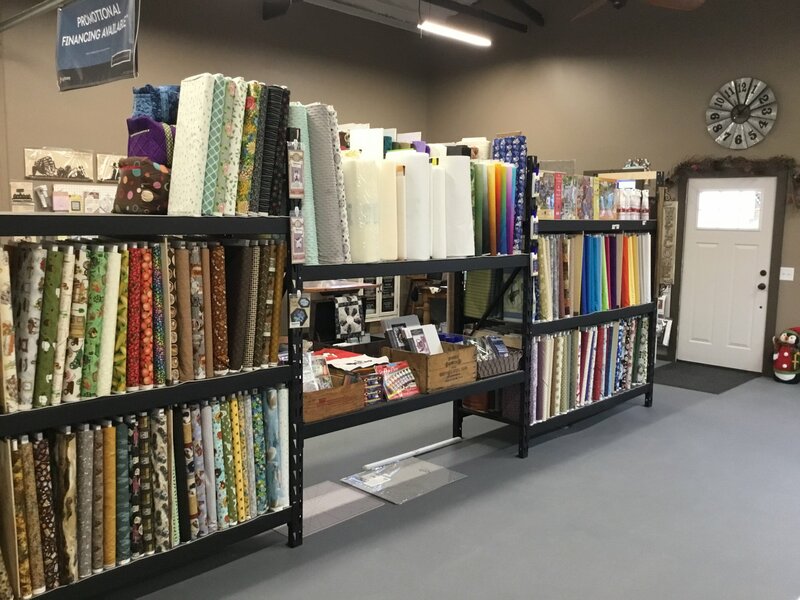 Scissor sharpening, fabrics, patterns, notions, and a full quilting service shop. and one weekend per month.